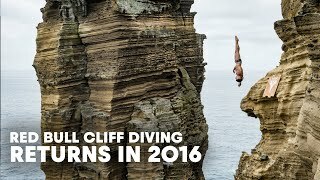 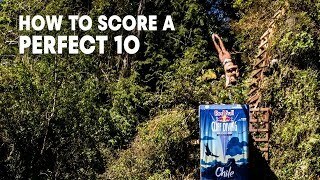 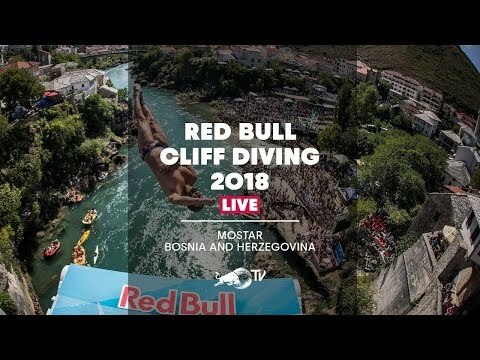 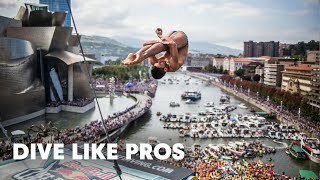 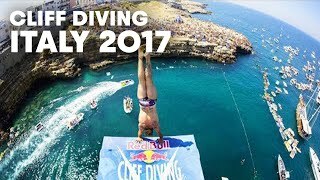 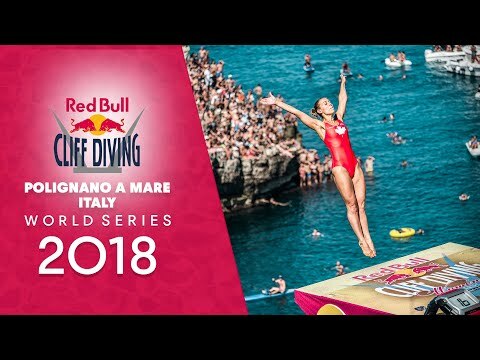 Rhiannan Iffland is one of only two women in history to earn a "10" in the Red Bull Cliff Diving World Series. 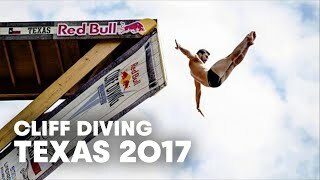 In her 3 years in the sport the "wildcard" diver has won the World Series 3 times and is the reigning FINA High Diving World Cup champion. 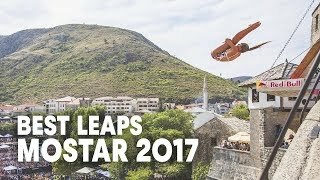 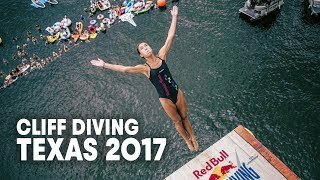 She is the reigning 2017 FINA Women’s World High Diving Champion. 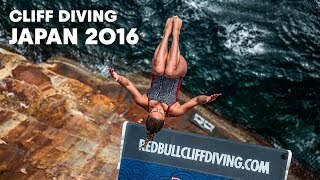 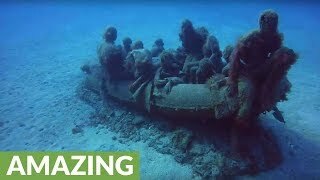 In this video, Rhiannan prepares for the 2019 Series by exploring South Africa's diving spots with Gary Hunt. 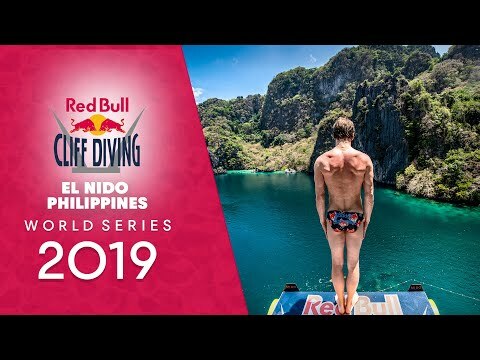 Follow her journey as she travels to El Nido, the Philippines for the first event of 2019.